The AMPS-ML is based on the AMPS-M components with the additional integration of the ALTAS-2QB to the MCDU. This enables the system to track and warn of hostile laser sources aiming at airborne platforms. 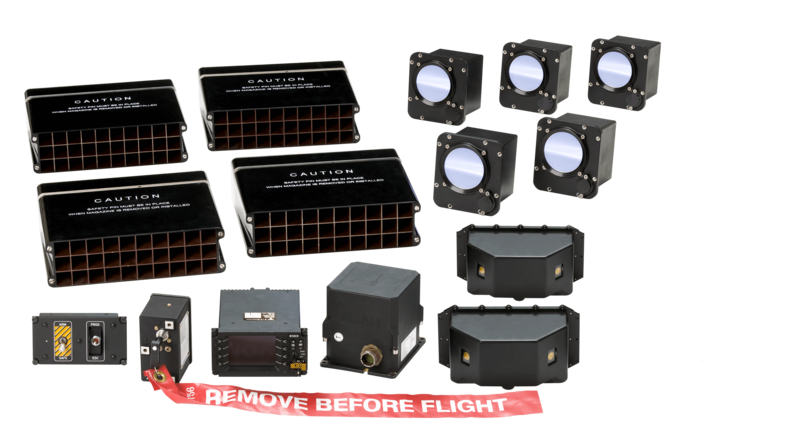 ALTAS-2QB (Advanced Laser Threat Alerting System – 2 Quadrants with a Beam rider Detector) sensors identify laser range finders, laser target designators and laser beam rider sources. Additional parameters of the threatening laser source helping to define the threat classification. The result is in the increased safety of aircrews with features such as a short activation time, low false alarm rate and calculated high angle of arrival (AOA). AMPS-ML is a modular, stand-alone, operational system that can be fully configured to cost-effectively contend with the widest range of Laser treats and IR-guided SAMs.